Production sequences in the pharmaceuticals and food industries are subject to extremely demanding hygiene standards. Thanks to corrosion-free stainless steel, FDA-conformity and Ecolab certification, Wenglor’s new P1HJ00X laser fork sensor in InoxSens hygienic design provides maximised protection when detecting objects. Objects with sizes down to 40 µm can be reliably detected by the new fork sensor - that's thinner than a human hair! Thanks to the collimated laser beam, objects can be perfectly detected within the entire fork width, with fork widths of up to 220 mm. The sensors can be used wherever numerous objects travelling at high speeds have to be reliably detected, making them ideal for packaging, paper and consumer goods sectors, in addition to the pharmaceuticals and food industries. The new FDA-compliant xiros guide rollers from igus save over 60% weight compared to stainless steel solutions. They consist of a blue PVC tube with two flange ball bearings at the ends made of wear resistant xirodur B180 with stainless steel balls. The lubrication free bearings are ideal for the labeling, packaging and food industries as they run no risk of contamination. The lightweight rollers are available in two installation sizes with outer diameters of 50 and 63mm, and lengths of 100 to 1000 mm. In potentially explosive atmospheres, according to the ATEX directive and corresponding standards, special requirements are placed on the equipment used from which an ignition hazard can start. The CES-C04-AP/AR transponder coded safety switches from Euchner can now be used in potentially explosive atmospheres in zone 2 (gases) and zone 22 (dusts). 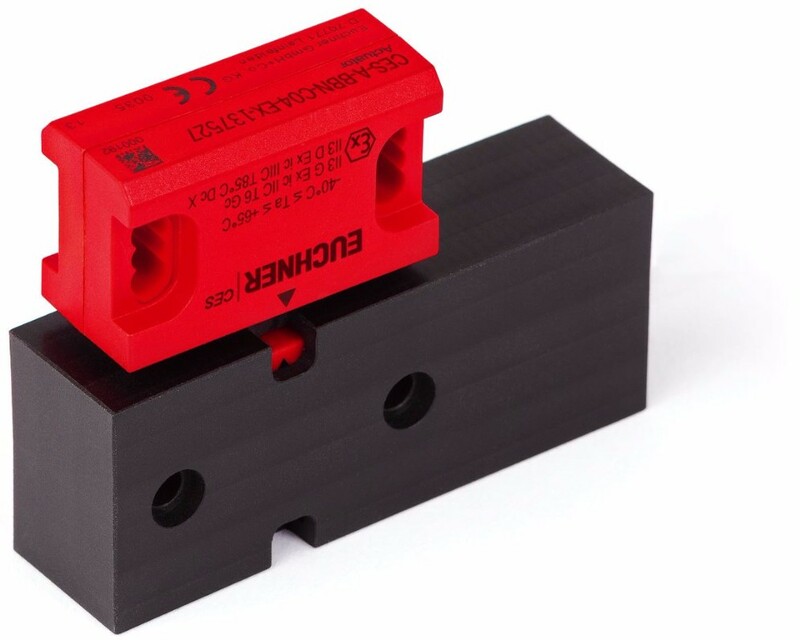 The CES-C04 is placed into a specially developed plastic housing guard to effectively protect the safety switch against the effects of possible impacts. 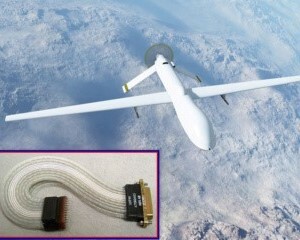 For unmanned systems, intelligent robotics and drone applications that require lightweight and flexible cable designs, Cicoil offers kink resistant, rugged and space saving flat cables and assemblies. In addition, the highly durable flat cables provide absolute reliability in mission critical applications. Each Cicoil cable can incorporate a variety of elements, including power conductors, shielded signal pairs, video and coax conductors, and more all in a single compact cable design.